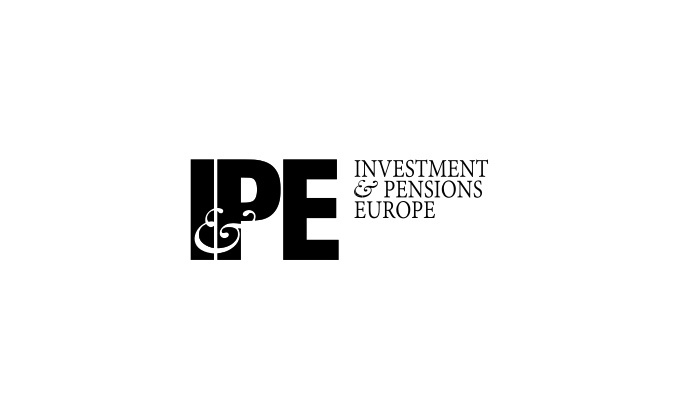 Investment & Pensions Europe: Must institutional investors consider human rights? Next month marks the second anniversary of a tragedy in Bangladesh that has implications for institutional investors in Europe. On 23 April 2013, the eight-storey Rana Plaza in Dhaka, Bangladesh, housing five factories, collapsed, killing more than 1,100 people and injuring more than 2,500. At one level, the tragedy was a reflection of the very low levels of workplace safety tolerated in many emerging markets that would be completely unacceptable in the developed economies. But at another level, it was an indication of the lack of effort on the part of well-known brand names to ensure human rights are being supported in the supply chain for their goods.